Your first impression can make the difference between someone hiring you as their agent...or not. 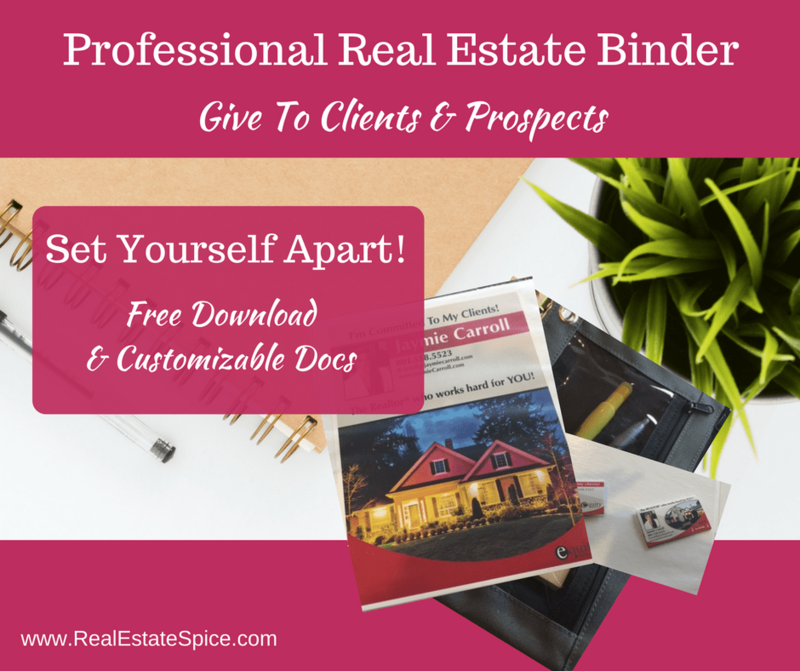 Create a professional binder and give it to your clients & prospects. Represent yourself as a true professional and set yourself apart. See an outline of mine here with a checklist. Enter your email below and I'll send you this simple printable for you to use. Competition out there? How Do You Set Yourself Apart From Other Agents? I'm surprised more agents don't have one. 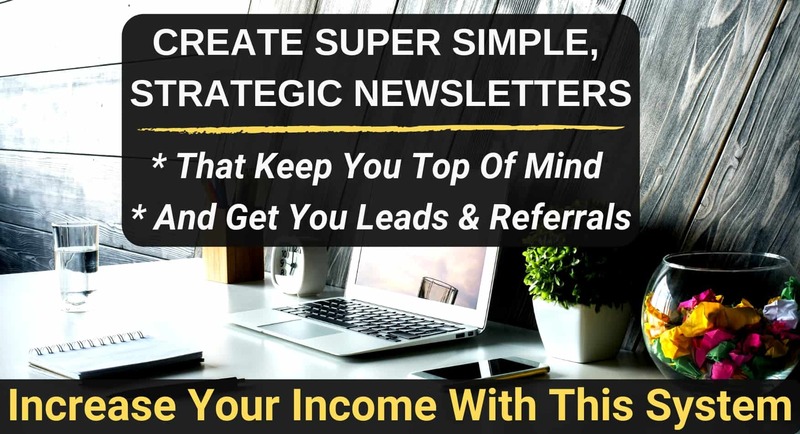 Create a professional binder to give to your customers and prospects. It's super easy to put together. Use this template to start your own. I've included a checklist, simple outline and visuals for the binder. I like to keep it simple when I first give it to customers and prospects. I don't want to overwhelm them at the beginning and I explain that. People are impressed with the binder, it gives them something to take notes, keep their items in and it sets you apart as a professional. I have clients tell me years later they still have it. I've had many so many agents ask about it so I've put this together for you so it's super easy to follow and create your own in minutes. Enter your email in the box above or to the right here and you'll receive this information immediately. It's just a matter of heading over to Amazon or Staples and picking up the supplies. Printing a few pages, write a personal note when you give it to someone and whala…done. Can’t wait to use, these templates..
Tillie! So glad! Welcome to Real Estate Spice! Here to help you! So thankful I ran across this blog! Thanks for sharing all your tips Jaymie!